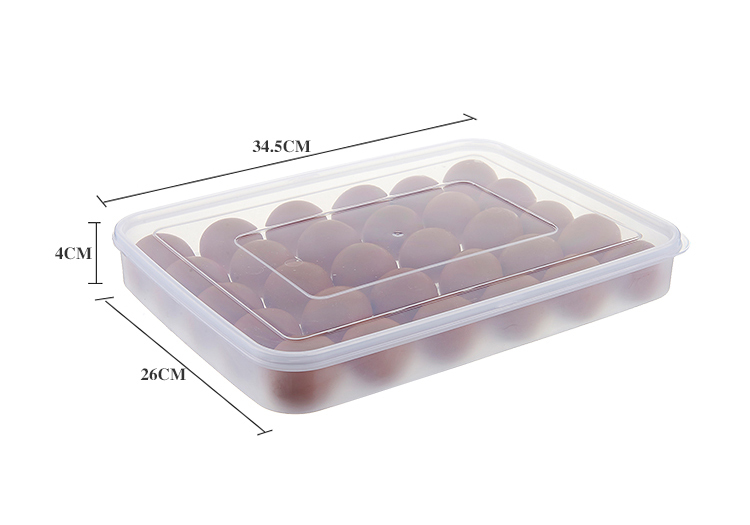 Made of food-grade plastic material, non-toxic and environmental protection, do not harm to people. 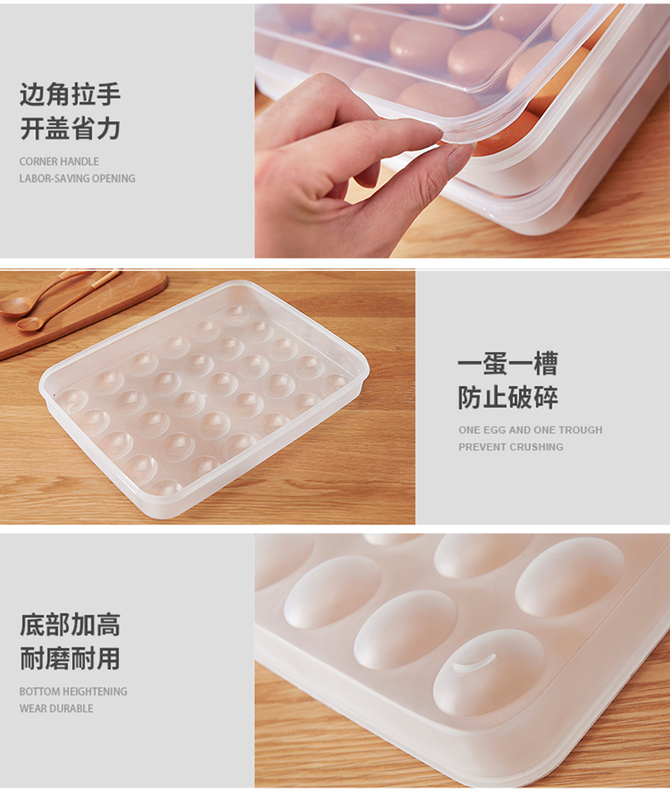 Protects the eggs free from fracture and burst while carrying. 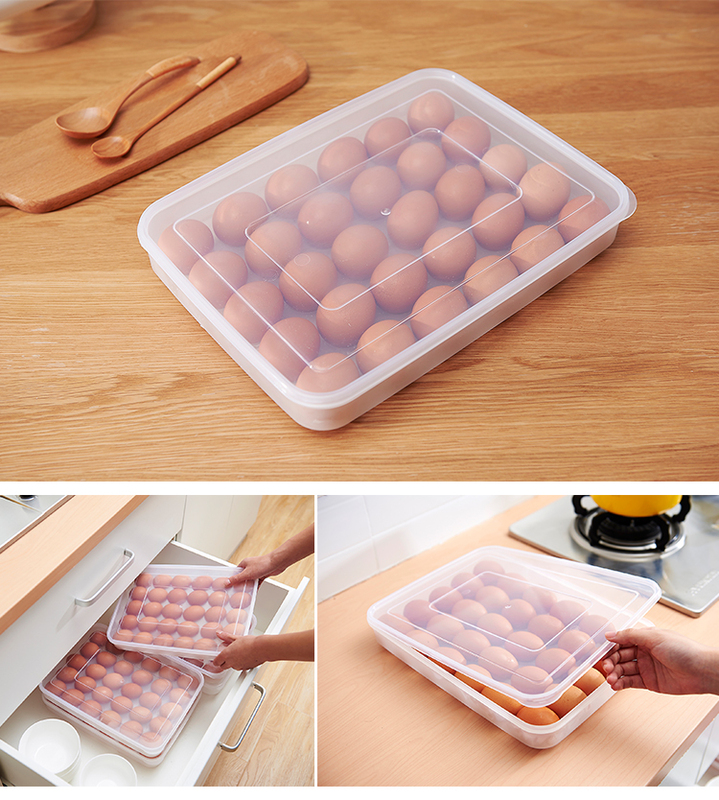 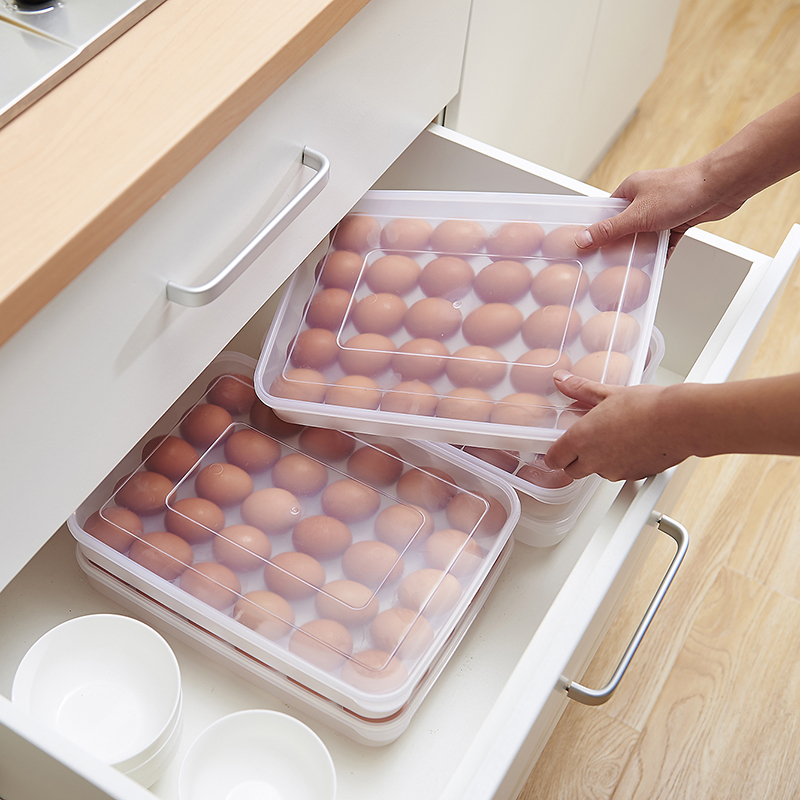 Eggs holder has a storage cover, can hold up to 24 eggs and more. 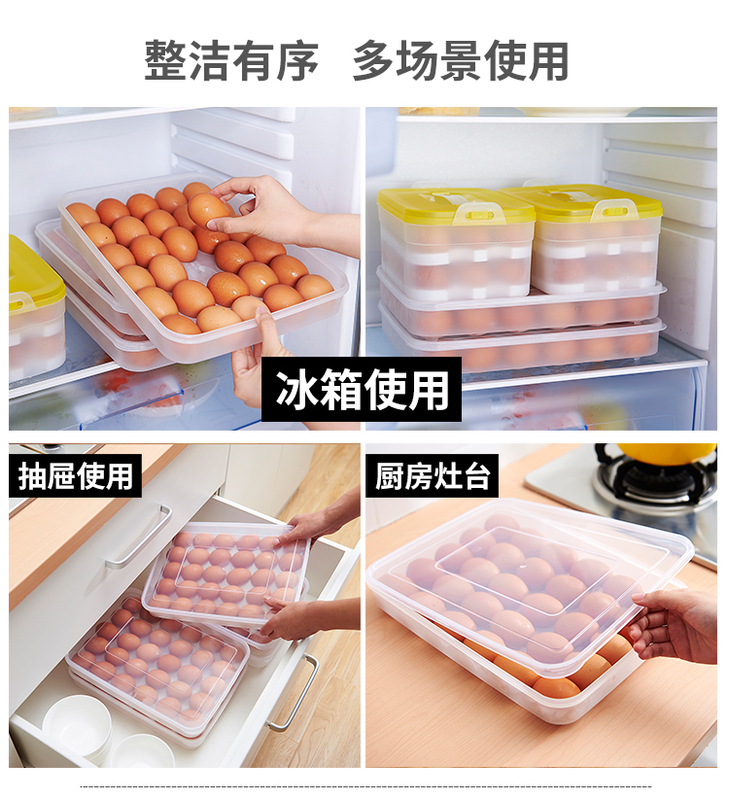 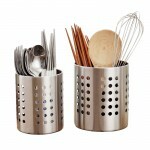 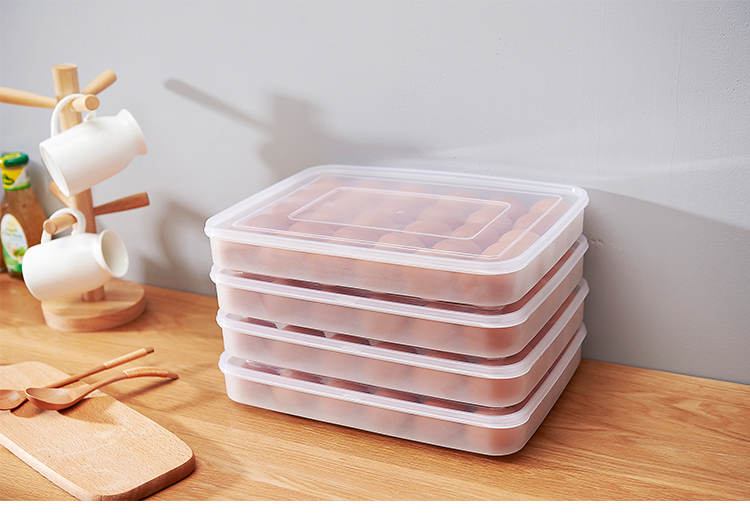 Perfect for kitchen or restaurant can save much space for your refrigerator.